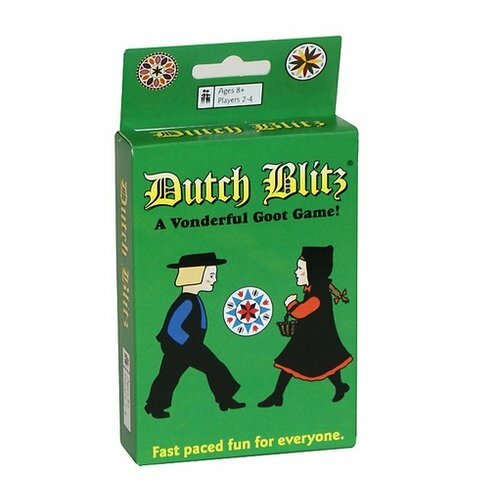 Dutch Blitz is a fun and fast pace card game for 2-4 players age 8 and up. Each deck containers 160 cards and rule sheet. Easy to learn and exciting to play.